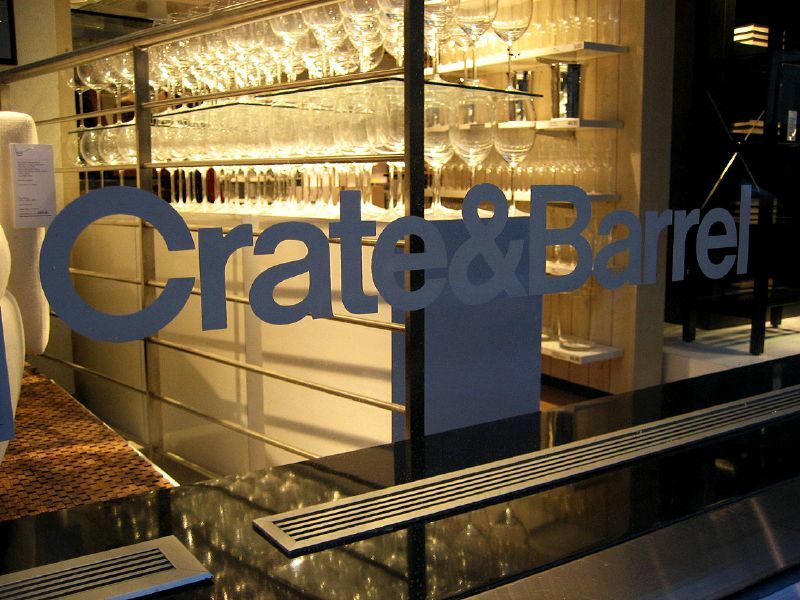 Your average New York City citizens aren’t the only ones who might be pushed from their preferred neighborhood amid skyrocketing real estate prices: after 20 years inhabiting its flagship store on Madison Avenue, Crate and Barrel is leaving the building behind to avoid paying higher rent. The company confirmed the closure of its Manhattan store this summer after a report from the Wall Street Journal said the furniture and home accessories chain was walking away from the 62,000-square-foot store in Manhattan. The lease would have expired in late 2019 or early 2020, the insider told the WSJ, but the company looked around and realized it would behoove it to leave before those higher prices really kicked in, and managed to negotiate an early exit. Rents on the stretch of Madison Avenue where many luxury retailers have set up shop are going up to $1,584 per square foot in an 8% spike from last year, and 91.5% more than five years ago, notes the Chicago Tribune. There are no plans to open another flagship store, but the retailer’s SoHo location will remain open. Previous Does Booking Direct With The Airline Actually Offer You The Lowest Price?